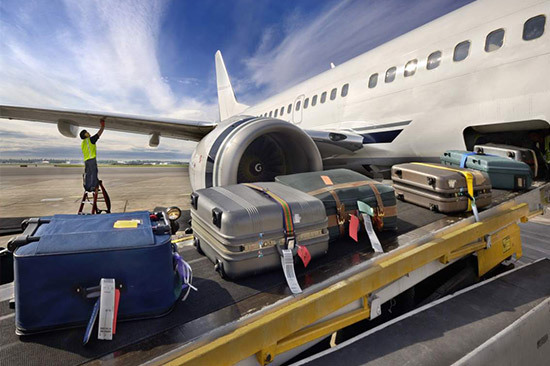 Effective 18th January, 2016, AWA will increase charges on excess baggage from GHS 4 to GHS 5 per kilo on all domestic flights. This has been necessitated by the economic dynamics in the market. Fly AWA and have a feel of the Ghanaian and African Experience. Africa World Airlines, Touching Africa, Touching the World.